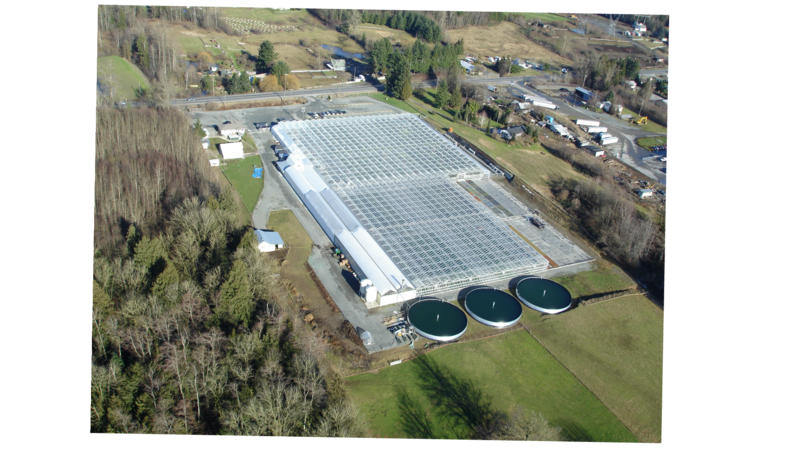 About – Devan Greenhouses Ltd.
Devan Greenhouses is located in the heart of the fruitful Fraser Valley, in beautiful British Columbia. The original location was built in Chilliwack in 1993, and the family-owned business moved in 2000 to our current Abbotsford location. In 2018, we started growing pesticide-free to help create a better environment for you, your family, and the world we live in. Beneficial biologicals, supplied by Applied Bionomics and Biobest, are distributed weekly in the place of traditional pesticides. Other strategies we utilize to keep our pests under control naturally include sticky tape, scouting, and mechanical removal. We are 100% neonicotinoid free! We take a holistic approach to growing by using natural bio-stimulants - such as marine algae - and beneficial micro-organisms - such as Bacillus - to produce healthy and resilient plants. Ebb and flood floors and tables are used throughout the greenhouse. We amass our irrigation water in three 70,000 litre reservoirs and recycle it. Along with our irrigation reservoirs, we also have four additional reservoirs, which hold 1.1 million litres each, to collect rainwater. Both the irrigation water and collected rainwater get aerated, recycled, filtered and reused. Over 80% of the plastic pots that we use for growing are made from recycled plastic, and our plant tags are printed on recycled and recyclable plastic with vegetable-based ink. 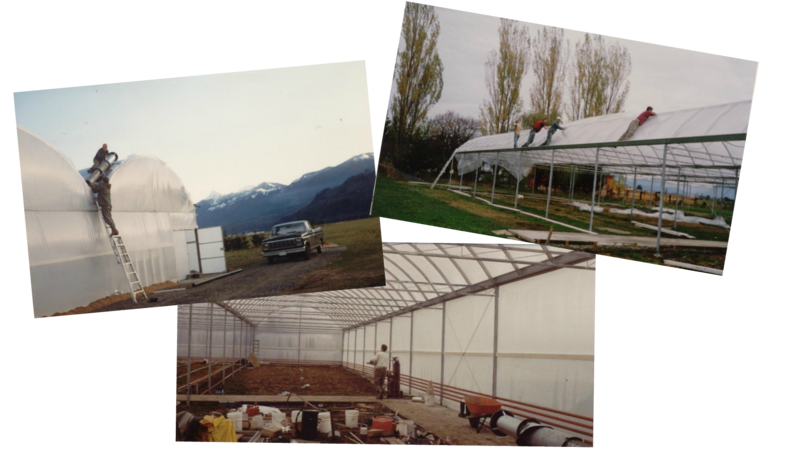 We are the only greenhouse in BC that grows annuals with an open-glass roof to harden them off. The fully-open roof improves airflow, providing superior natural light levels and ambient temperatures. We use an in-ground hot water heating system, which conserves energy and promotes stronger and healthier root structures. This enables our plants to thrive when transplanted. Our plants are grown in soil supplemented with Forest Gold, a natural fibre made from renewable softwood trees, which promotes superior root growth. Our peat moss is block-harvested – this process allows the peat to retain its natural structure and drainage properties, unlike vacuum harvesting which destroys the naturally-assembled structure of peat. 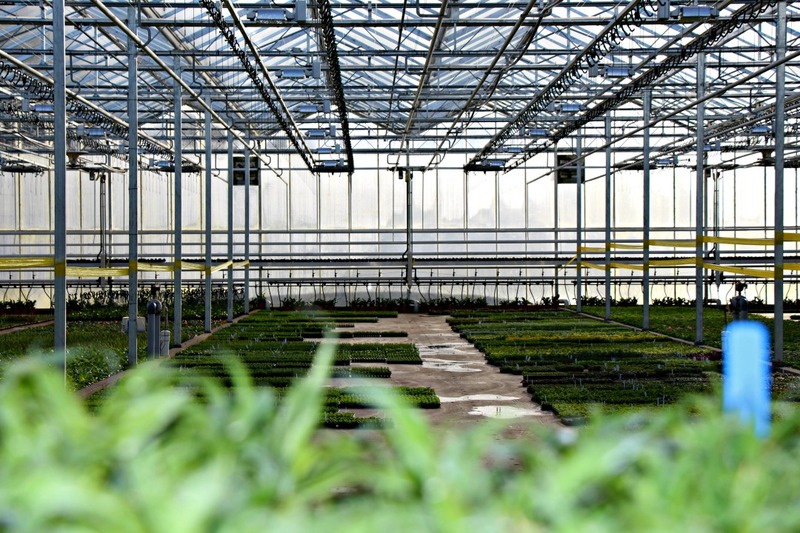 Devan Greenhouses is both locally invested and globally connected. We have developed exclusive relationships with some of the world’s top international breeders and growers such as Cohen, Danziger, Hishtil, Elsner Pac, Jaldety, Hendriks, Vitro Plus and Vivero. 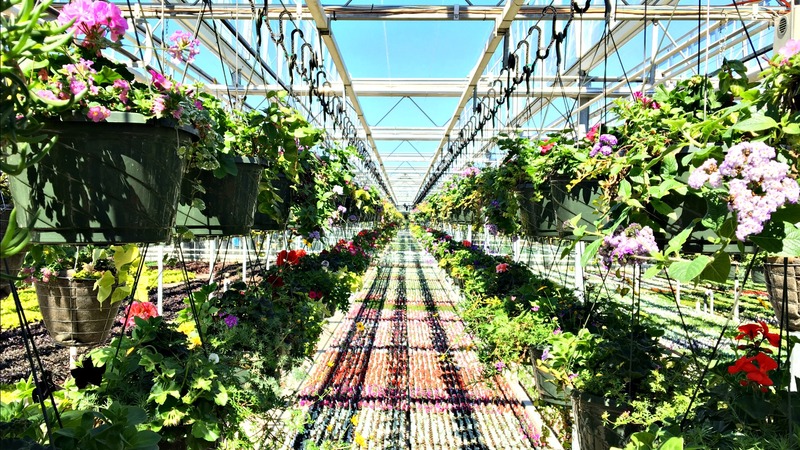 We cultivate thousands of these exclusive plant varieties from seed, vegetative cuttings, and tissue culture in our own propagation facilities, providing you with a premium finished product.